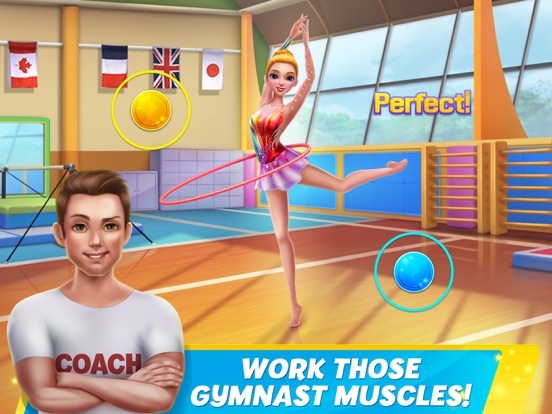 Become the most fantastic rhythmic gymnastics star the world has ever seen! Dress up in stunning, sparkling rhythmic gymnastics outfits and wow the crowd. 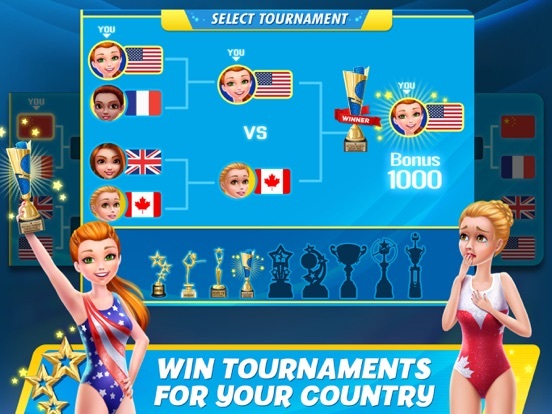 Choreograph your own routine & dance your way up the leaderboard as you compete for your country. 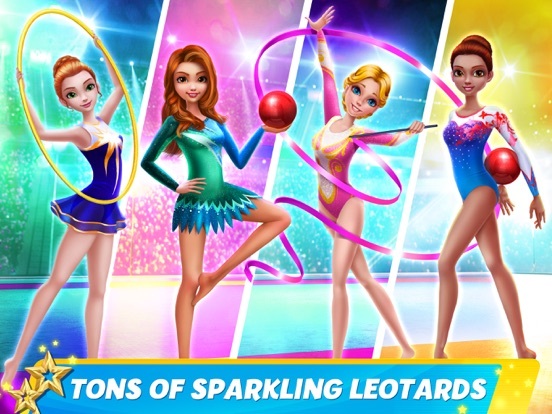 Now’s your chance to become a rhythmic gymnastics Olympic star! 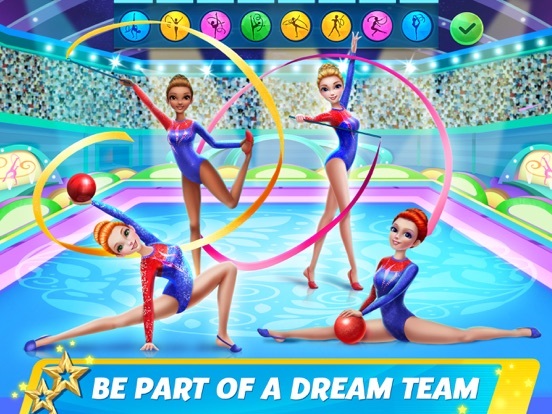 Compete in a team of the best of the best rhythmic gymnasts as you twirl with ribbons and watch your amazing teammates leap through hoops dance with balls. 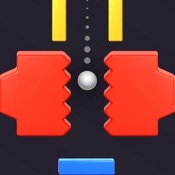 Dance your way up from small local tournaments to huge international tournaments! Represent your country and choreograph your own routine! Awe the judges! 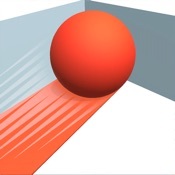 > Create your very own rhythmic gymnastics ribbon dance routine as your teammates dance with balls and hoops. 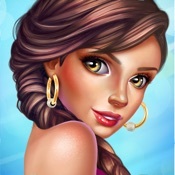 > Compete in an awesome team of stellar rhythmic Olympic gymnasts! > Dress the part – look like a true rhythmic gymnast star in eye-catching leotards. 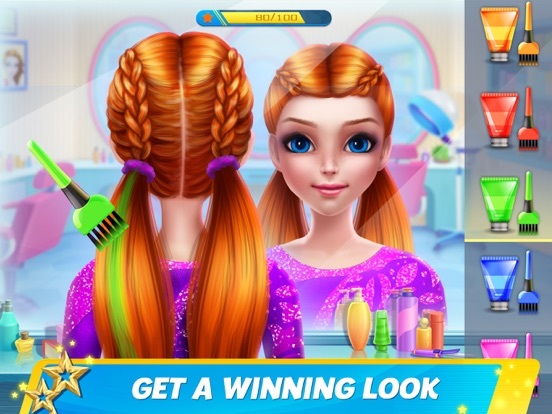 > Get a beautiful makeover and a winning hairstyle to complete your magnificent look. 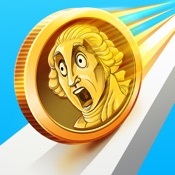 > Chill out at the spa so you’re all fresh and ready for the big event.